Hello Community Capital Advocates…ComCap17 is just 3 days away! First—party with your new friends! Sunday, Sept. 10 – opening night reception at Monterey Museum of Art – Pacific St, 6pm-8pm. Enjoy the special exhibit around our soirée, “Who Shot Monterey Pop! 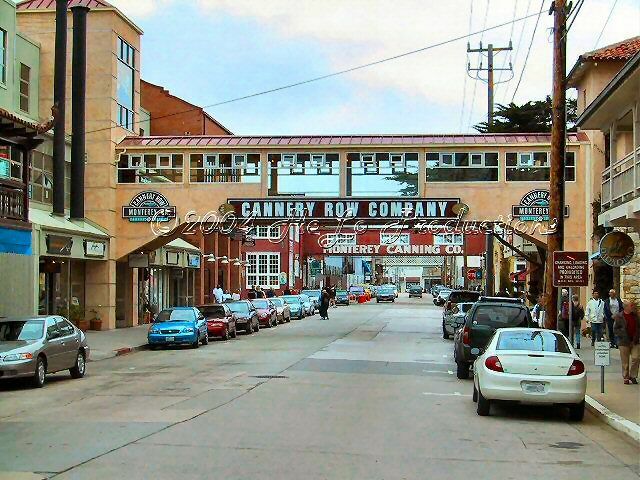 Photographs from the 1967 Music Festival.” Special thanks to our reception sponsors, Cannery Row Business Improvement District and Cannery Row Company. Third—you DO have a place to stay, right? If not… CLICK HERE for our travel and lodging info. From hotels and motels to vacation shares and Hostelling International, it’s not too late (yet)! Fifth—reee–e-e-e-l-a-a-a-ax. Take in the beauty that is Monterey. Breathe. Eat well. Bonus: FLASH YOUR BADGE for discounts! Sixth—bring a friend to Woody Tasch’s keynote Monday evening. What does an innovative visionary sound like? Tickets here. Students come for free with valid ID (and admission is included for full conference attendees and speakers). Check out the recent Media Alert for more info. Seventh—orient yourself using this Google map or the printed map in your program. Get ready to walk around downtown between venues, and park your car and leave it for the day! We’ll have walking maps available in the printed and digital programs. It’ll be easy, promise! Eighth—pack your bags: Water bottle, business cards, camera, sandals/walking shoes, sunglasses, etc. Tenth—look closely at Wednesday’s Workshops and Open-to-the-Public Working Groups (open to the public). Different. Actionable. Real. Join! The McCone Building at Middlebury Institute of International Studies (MIIS), where many sessions will be held. Finally, community capital invites us to think differently about nearly everything, from how we look at money and business to how we define community. Engage in a little lateral thinking. What if…?